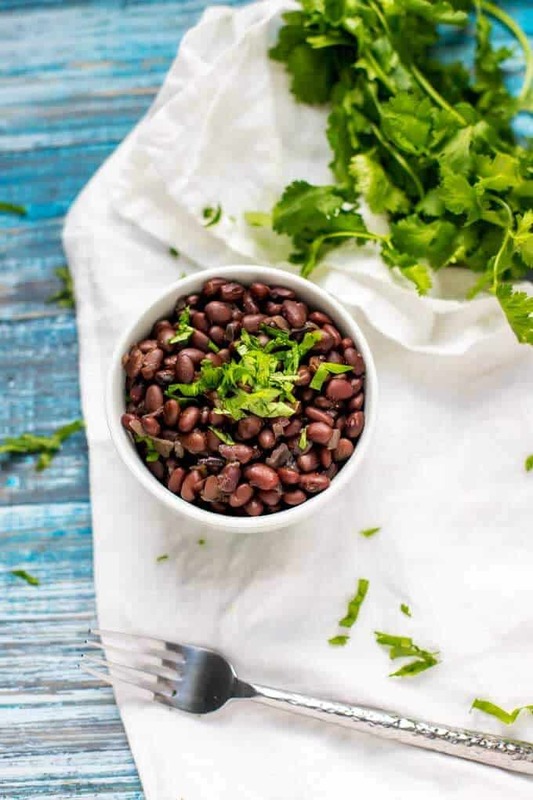 Once you try these Slow Cooker Black Beans, you won’t want to go back to canned! Smokey and flavor-packed, they are the perfect way to add an extra burst of flavor to any dish. Black Beans are a staple in my kitchen. 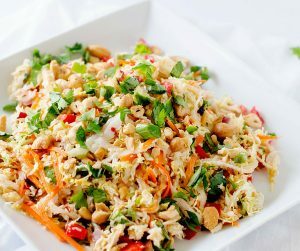 In addition to using them in casseroles and serving them as a side dish, I love using them in salads, bowls, and wraps. In the past, I never considered making dried black beans. It seemed like a lot of work. And why bother when you could just pop open a can? Five or six years ago, I started reading about the harmful effects of BPA, which is found in most canned goods. Once I started learning more, I vowed to make an effort to ditch plastics and use fewer cans. Since beans can be made at home fairly easily, I decided that this was a fabulous place to start. So I decided to start making them on the stove top. Who needs fancy gadgets, right? This worked great until one day I got busy with Skye and forgot about the beans I had cooking. I had set a timer, but one of the boys canceled it when they cooked their lunch. They cooked so long that all the water cooked out and burned the bottom of my favorite pot. It was not a pretty picture. That was when I decided to make Slow Cooker Black Beans. You just dump everything in and hit the button. Want to make them vegetarian, just skip the bacon! Like pork? Use a ham hock. Don’t have one of the spices? No worries, this recipe is not fussy in the least bit. They freeze well making this a great way to skip the BPA that can come with canned goods. Making your own black beans is a great way to save money on groceries, which is becoming more and more important now that I have teen and tween boys! Do I Have to Soak Before Cooking? Why Should You Consider Soaking Before Cooking? As stated above, you don’t technically have to soak black beans when you are cooking them in the slow cooker. I like to, however, because it helps to remove anti-nutrients that can lead to gastrointestinal upset. Keep in mind that many people do just fine with unsoaked beans, so this is a personal decision for you and your family. I have a very sensitive stomach and feel that I benefit from soaking. It addition to helping with digestion, soaking beans also softens them and helps them cook faster. What is The Best Way to Store Cooked Black Beans? The best way to store cooked black beans is in their cooking liquid. This helps them to stay plump and firm on the outside and tender on the inside. How Long Will They Keep in the Fridge or Freezer? Can I Saute’ the Onions and Bacon First? I like to saute the onions and bacon because I think that it helps the flavors to develop, but if I don’t have the time the dumping method I’ve used here works very well. Really, this one is a matter of personal preference. What are the Health Benefits of Black Beans? Are They Good for You? Supports Heart Health – Black beans can help keep your arteries clear and help to prevent plaque buildup. This is thanks to the soluble fiber, quercetin, and saponins. They work to protect your heart from disease and reduce inflammation by removing wastes and toxins. Metabolic Boost – Black beans help to control fat metabolism thanks to the rich flavonoid content. They have magnesium which helps with protein synths and molybdenum which assists your cells in creating energy. May Help to Prevent Cancer – The antioxidants in black beans may help to keep tumor growth at bay, and can help to prevent DNA damage from free radicals. Black Beans are a great source of selenium which helps the liver detoxify compounds that cause cancer. Disease Preventative – Black Beans are an excellent source of folate. Folate has been shown to prevent Alzheimer’s, Parkinson’s, and heart disease. 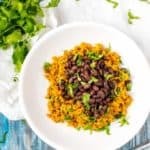 What are some easy ways that I can use black beans? 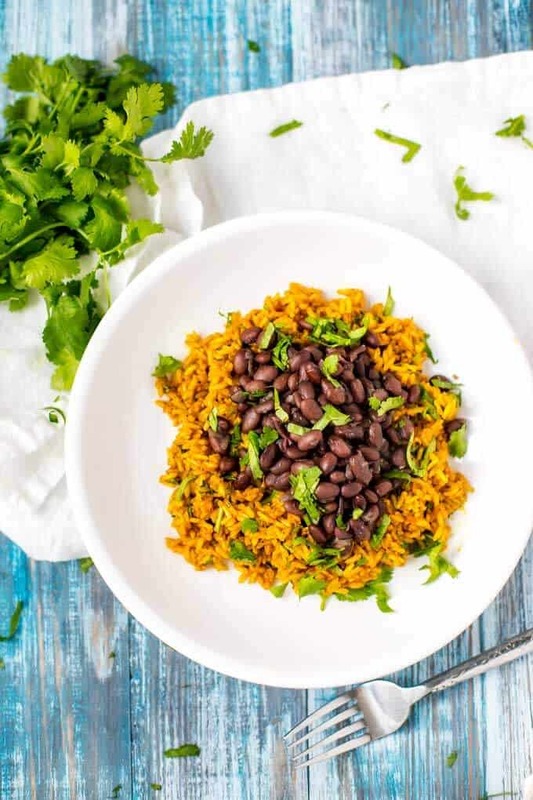 There are so many ways that you can use black beans. And they are all delicious! Here are a few ideas to get you started! Puree them with lime juice, cilantro, taco seasoning, and water for a delicious dip. 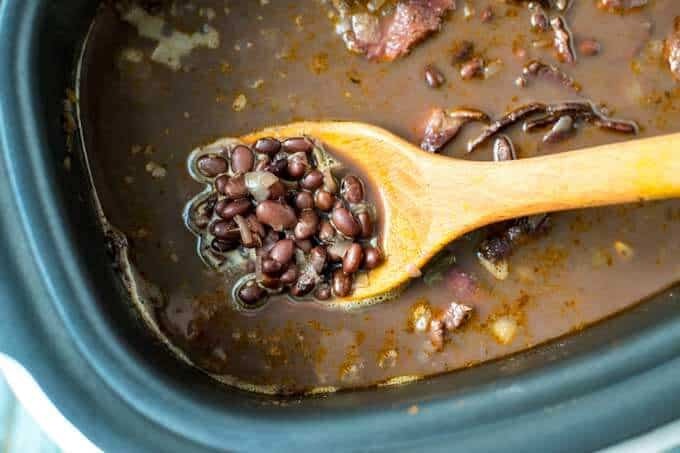 Once you try these Slow Cooker Black Beans, you won’t want to go back to canned! Smokey and flavor packed they are the perfect way to add an extra burst of flavor to any dish. 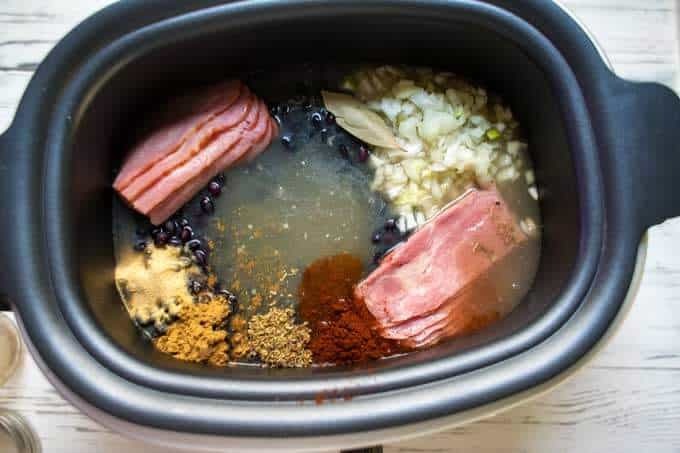 Drain black beans and place in your slow cooker. Add bacon, onion, garlic powder, bay leaf, cumin, chili powder, oregano, and broth. Cook on low for 6 to 8 hours or high for 3 to 4 hours, adding the salt in the last 30 minutes. Add more liquid as needed. Do not skip soaking and rinsing! I recommend testing at the 6-hour mark if you are cooking on low or at 3 hours if cooking on high. I like to serve these with a squeeze of fresh lime juice on top. Add in dried avocado leaves. Avocado leave add an authentic Mexican flavor that is reminiscent of anise. Add in a diced green onion. I love cooking beans in the slow cooker. I recently got a pressure cooker so now I can cook my beans in an hour. These look really great! 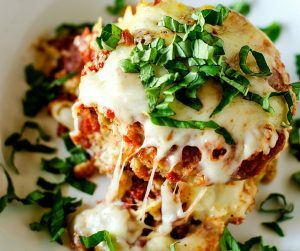 I love that they can be done in the slow cooker too. I am going to have to try these out. This looks amazing! Can’t wait to make this, thanks for sharing this! I will never say no to ANYTHING being made in a slow cooker! Love the flavors in these beans, will give it a try! This recipe sounds amazing. I love having all kinds of beans, especially black beans. They’re one of my favorites. I’m going to be giving this recipe a try. 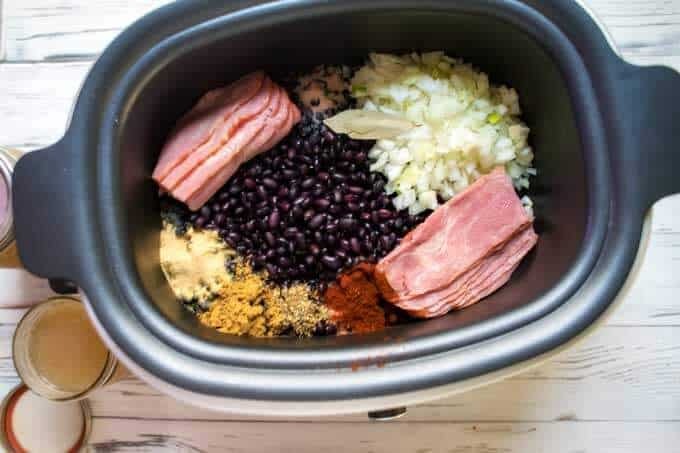 I love black beans but am I the only one who has never used a slow cooker? I think I am going to invest in a slow cooker. For things like this I just soak the beans overnight then cook normally the next day. I have not tried black beans in a slow cooker. You made it look so good I have to give it a try.